Under Embargo Until 12 Noon, Thursday 15th February 2018. London: Haymarket Automotive, the division of Haymarket Media Group behind iconic motoring brands What Car?, Autocar and PistonHeads, today announces ABC results which show the brands significantly outperforming the Motoring (General) category. 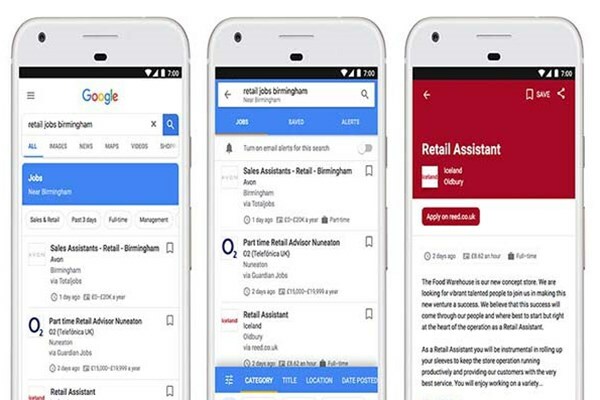 Haymarket Automotive launched last year to develop the company’s motoring portfolio, with a major investment in digital and ecommerce infrastructure to better serve new and used car buyers, dealers and manufacturers. The two reporting brands, What Car? and Autocar, have each significantly outperformed the category, which as a whole is down 5.9%. What Car? is the UK’s leading and most trusted brand for new car buyers looking for reviews, advice and data. The brand’s ABC of 55,459 for the reporting period is down a marginal 1.3%, but What Car? increased its market share and remains the top performing monthly on the UK newstand in the motoring category. At the same time, whatcar.com delivered significant digital growth - it had more than 20m unique users in 2017, a 9.4% increase on 2016, and generated more than 157m page impressions, a 21.7% increase. The brand has seen major investment in its digital infrastructure as it develops a new ecommerce platform, allowing users to act on the trusted advice What Car? offers. Autocar reports an overall ABC of 30,753, an increase on the previous year, marking a return to growth. This has been spearheaded by a major 46% increase in digital editions alongside robust newsstand and subscription performance. 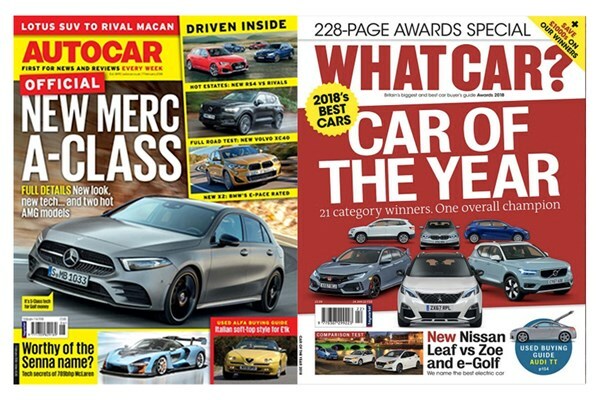 As with What Car?, Autocar has seen stellar online growth with unique users up 17.2% year-on-year to 21.9m and page views up 20.1% to 105.7m, and the print edition has been revitalised, delivering even more of the content its readers have loved for 123 years. Meanwhile digital-only brand Pistonheads has seen growth, with more than 47m unique users (+21.3%) and 533m page views. 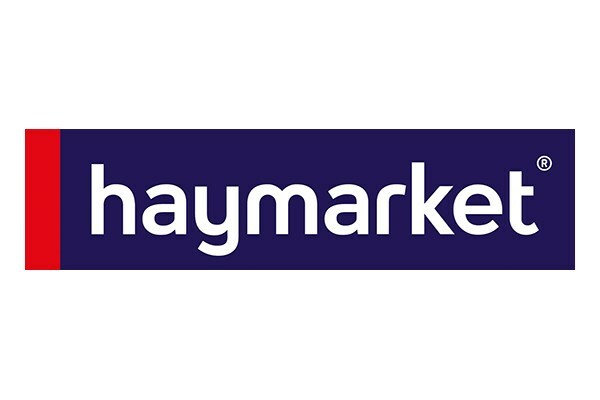 Overall, Haymarket Media Group’s reporting brands recorded an audited circulation of 310,017 for the period, while Retail Sales Value stood at £17.3m on the year. Other Haymarket brands reporting include Haymarket Consumer Media’s Stuff, What HiFi?, FourFourTwo, Classic & Sports Car, Practical Caravan and Practical Motorhome. For more information on these brands see here. Haymarket Media Group creates award-winning specialist content and services for international audiences. 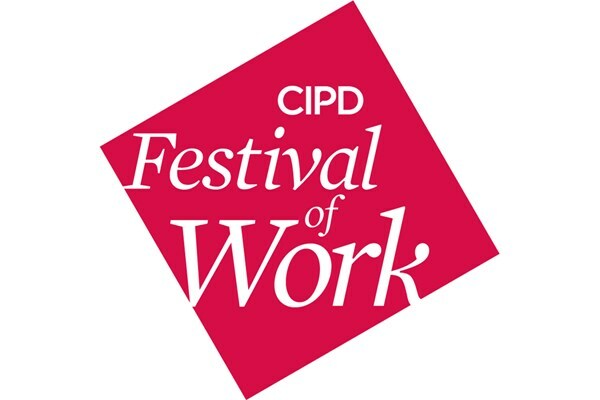 The company has more than 70 market-leading brands created by world-class experts in locations in the UK, the US, Hong Kong, Singapore, India and Germany. Our consumer and professional brands connect people and communities across digital, mobile, print and live media platforms. Although Haymarket's portfolio is diverse, its mission is the same across borders and markets: to deliver brand experiences which truly meet the needs of its audiences and clients. 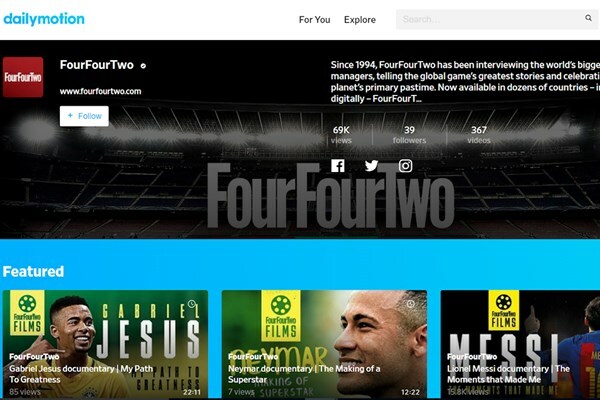 Haymarket's brands include Stuff, FourFourTwo, What Car?, Pistonheads, Campaign, PRWeek, MyCME and Finance Asia.